India’s Prime Minister Narendra Modi has kick-started a social media campaign to get dads to take pictures of themselves with their daughters. #SelfieWithDaughter is a campaign to highlight the importance of girls in society. #SelfieWithDaughter suggests seeing the girl child through the lens of pride and love, and invites others to find the same emotion in their own hearts too. Will #SelfieWithDaughter initiative be a template for social change? 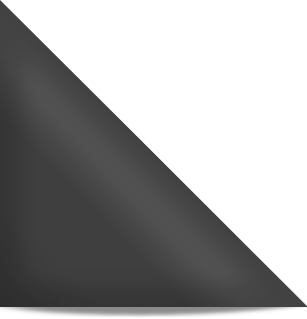 Well, that only time will tell us. 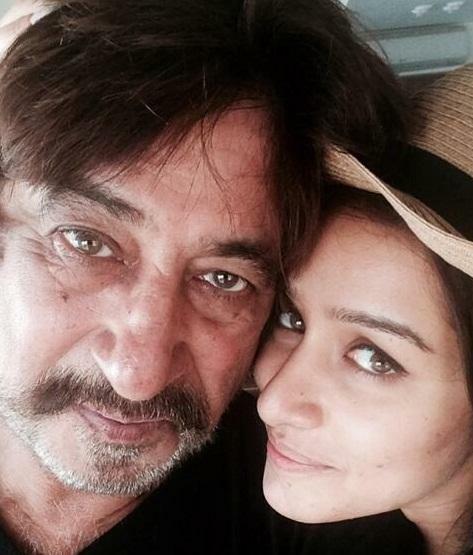 In the mean time, we bring to you some of our favourite father-daughter duos from Bollywood. Anil Kapoor and Sonam Kapoor : Anil Kapoor and Sonam Kapoor are probably the most gorgeous father-daughter duo in Bollywood. While Anil continues to be the evergreen hero and refuses to age and still looks savvy and handsome, Sonam is closely following his dad is called the ultimate fashionista who flaunts style effortlessly. Shatrughan Sinha and Sonakshi Sinha : Shatrughan Sinha also know as shot gun, is joined by the bold and beautiful junior shot gun Sonakshi Sinha. The actor-turned-politician star of yesteryears, Shatrughan Sinha has silenced many with his famous dialog! Sonakshi is often seen imitating her dad’s ‘khamosh’ style. Sonakshi debuted with superstar Salman Khan in the movie Dabangg and there has had no looking back since then. She not only defied the myth of size-zero heroines on screen but has also given performances that were crowd pullers. Shakti Kapoor and Shraddha Kapoor : A blend of beauty and talent, Shraddha Kapoor can already boast of a huge fan following. Basking in the glory of her success of Aashiqui 2 and Ek Villain she has the genes of Bollywood’s veteran comedian-villain Shakti Kapoor. Randheer Kapoor and Karisma-Kareena : Taking the Bollywood by storm for their beauty, glamour and acting skills are the Kapoor sisters- Kareena and Karisma. 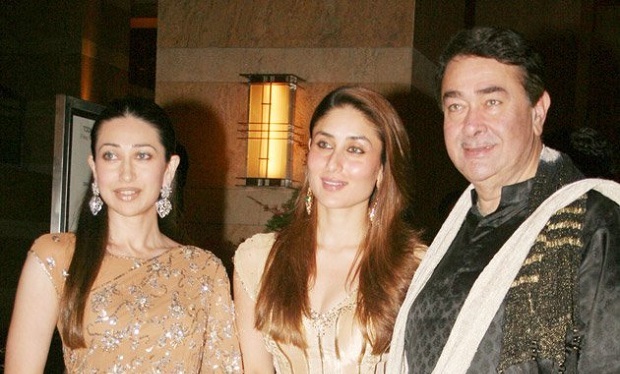 Though their parents have gone separate ways, the Kapoor sisters have continued to maintain a strong relationship with their father, Randhir Kapoor. 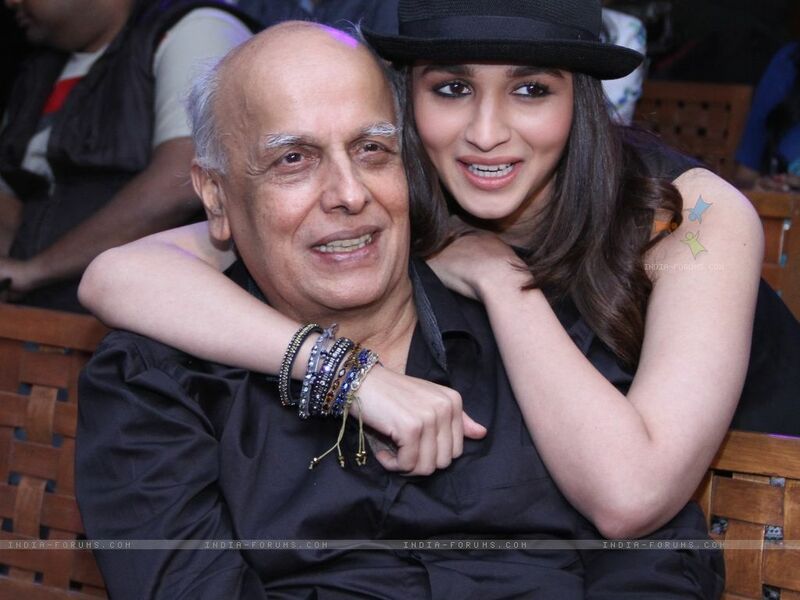 Mahesh Bhatt and Alia Bhatt : Bollywood’s ace director and filmmaker Mahesh Bhatt is a proud father to Alia Bhatt. Alia, the younger daughter of Mahesh Bhatt, debuted with ‘Student of the Year’. She has already proved herself just after three films. Her incredible acting in Student of The Year, Highway and 2 States fetched her good recognition and applause. Amitabh Bachchan and Shweta Bachchan : Amitabh Bachchan has always been a doting father. Both Abhishek Bachchan and Shweta Bachchan have always spoken about how much they love their father and how he is the best! Shweta’s recent letter to him on Father’s Day is another testimony of that. Shweta, a well-known face on the social and media circuit, is very close to her father. 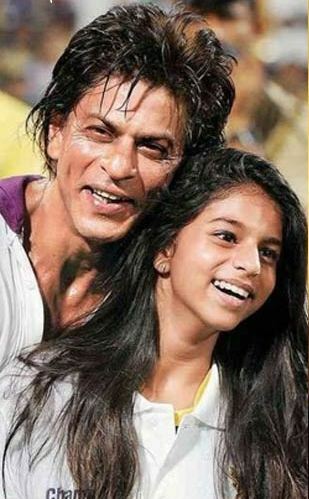 Shah Rukh Khan and Suhana Khan : Shah Rukh Khan is considered as one of the most loving dads of the industry. He has mentioned a lot many times that his daughter Suhana is his strength. Recently, he clicked a selfie with Zayn Malik at the Asian Awards. It seems that SRK’s darling daughter, Suhana is a huge fan of Zayn Malik. And despite being the mega star SRK didn’t mind walking up to the young talent to chat up with him. Now, isn’t he the super coolest daddy! Abhishek Bachchan and Aaradhya Bachchan : The youngest in the Bachchan clan, Aaradhya has been the focus of attention even before she was born. At 3+ she has fan clubs on Twitter and Facebook. Being a daughter to beautiful and savvy parents, Aaradhya is not dressed up like mini fashionista, but instead dressed up just like any other 3 year old! How wonderful and interesting is that!